Our technologies are effective, robust, easy to deploy and do not interfere with existing daily business operations or schedules. We plug into your organisation, event or clientele when you want to gather information about the market, customer experience, projects status, business key performance indicators. We have a team of professionals, subject matter experts and industry experts whom are key to our service offering. We understand that data is only meaningful when interpreted for its audience. Our technologies enable your organisation to implement a robust and cost effective research approach that yields current, valid and reliable information. From our data collection, monitoring and analyzing solutions we are strategically positioned quickly capture and analyze data in a quicker turnaround time. 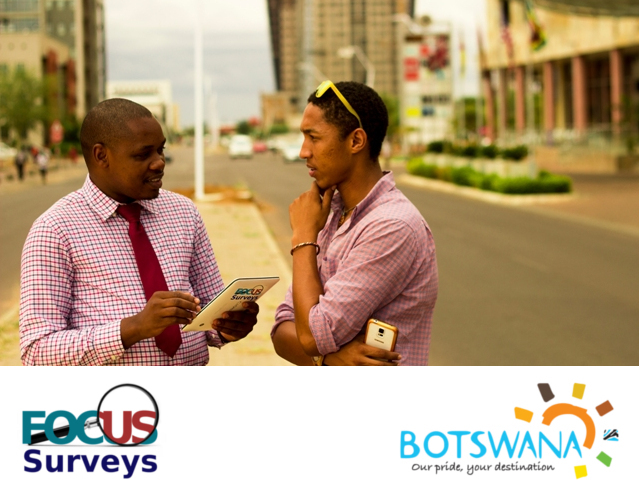 At Focussurveys we believe that using appropriate tailored technology solutions enable organisations to maintain competitiveness.